Any recording school can teach you the basics of signal flow, Pro Tools, microphone polar patterns…etc, but there is a lot more to it than that, including learning how to make music sound good. 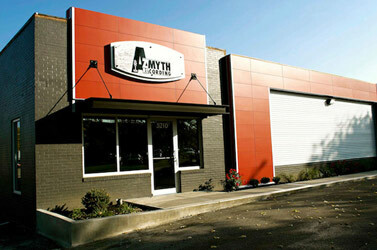 Azmyth School of Music Technology is an Audio Engineering, Recording Engineering and Music Production school located in Indianapolis, Indiana that prepares students for a career in the music business. We set ourselves apart by providing one on one instruction in an apprenticeship format in addition to bi weekly group labs. Students are able to be hands on in our Student Studio on day one of the program. As one of Indianapolis’s most active recording studios for original music, our students gain real world experience in a production environment. We work individually with each student so that we can work at the students pace, not the class’s pace. We not only focus on teaching you the technical fundamentals, but also how to apply those to mixing your music and achieving the sound you are looking for. Top engineering programs led by music industry experts, all for half the cost of other programs. 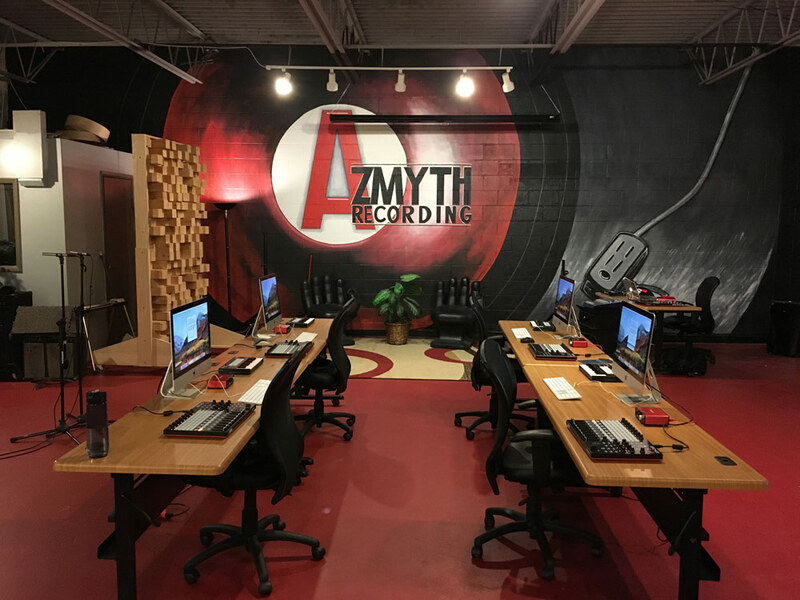 At Azmyth School of Music Technology your entire education will take place in an actual working studio. 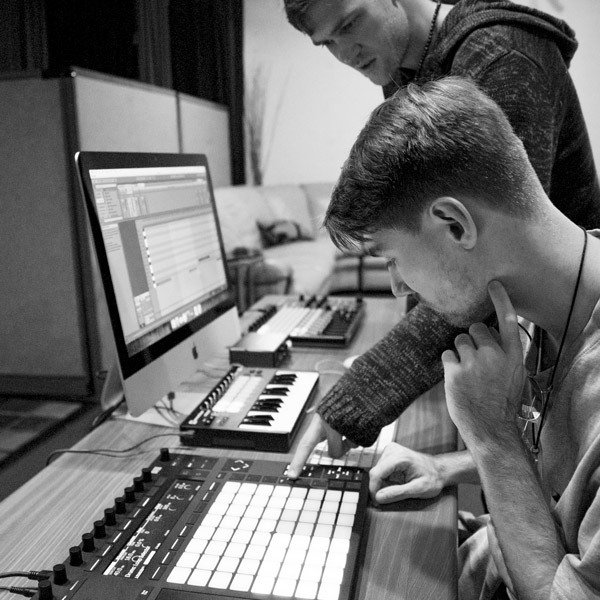 We not only focus on teaching you the technical fundamentals, but also how to apply those to mixing your music and achieving the sound you are looking for.